Why is Wildlife Removal Needed? 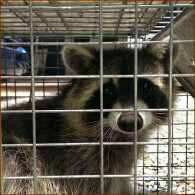 Nuisance Wildlife Removal is a common service that has been around for decades but has became an increasingly popular industry over the last decade. As more areas become more urban with shopping malls and subdivisions there is less and less natural habitats for animals. As these natural habitats have become over taken by development animals have adapted to urban living as well. Commonly homeowners experience bats in attic and walls, squirrels in attic and crawlspaces, birds in vents, raccoons in chimneys and in attics, snakes will also get into homes and garages, and even in rare cases where ducks have gotten into attics! What type of Wildlife Services are provided? 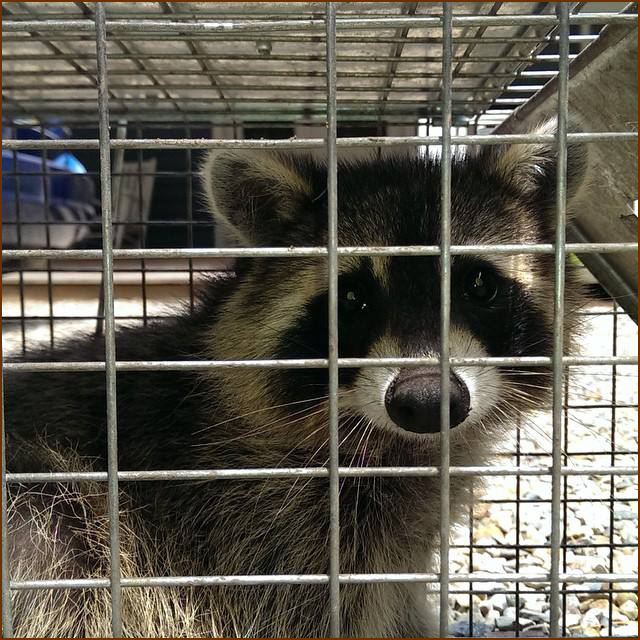 We are a full service Wildlife Removal Company specializing in Wildlife Trapping, Wildlife Removal, Wildlife Control, Wildlife Exclusions, Wildlife Prevention, Wildlife Damage Repairs, Animal Proofing, Bat Guano Removal, Insulation Removal and Insulation Replacement. If a service is not listed here please contact us for more information. What Types of Animal do you handle? Birds, Bats, Bees, Raccoons, Squirrels, Snakes, Skunks, Rabbits, Chipmunks, Moles, Rats, Mice, Groundhogs, Opossums, Beavers, Woodchucks, and Dead Animal Removal. If your are experiencing a problem with an animal not listed here please contact us for more information. We DO NOT handle cat and dog problems please contact your local county animal control office for this. They may be contacted at the following numbers. What are common types of wildlife conflicts? Some of the more common types of residential wildlife conflicts are animals in attics, the most common types of animals that get in attics are bats, raccoons, and squirrels. Although other animals do get into attics such as birds and snakes. Other problems homeowners face is birds in vents, groundhogs digging under porches, raccoons in chimney, and snakes in house. These are all very common residential animal problems. 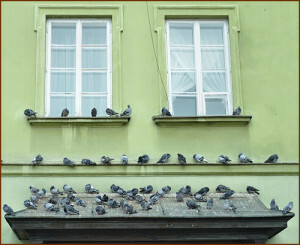 The most common wildlife conflict for Commercial properties is bird control problems. 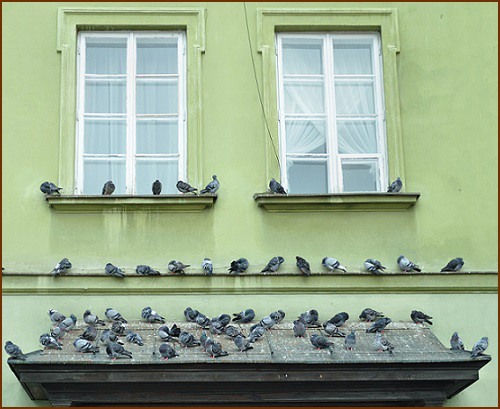 Birds will roost on signs and buildings, get into food establishments, and just pose a health hazard from their acidic droppings. We have experience in dealing with all sorts of wildlife conflicts contact us today for a solutions to your nuisance wildlife problem!